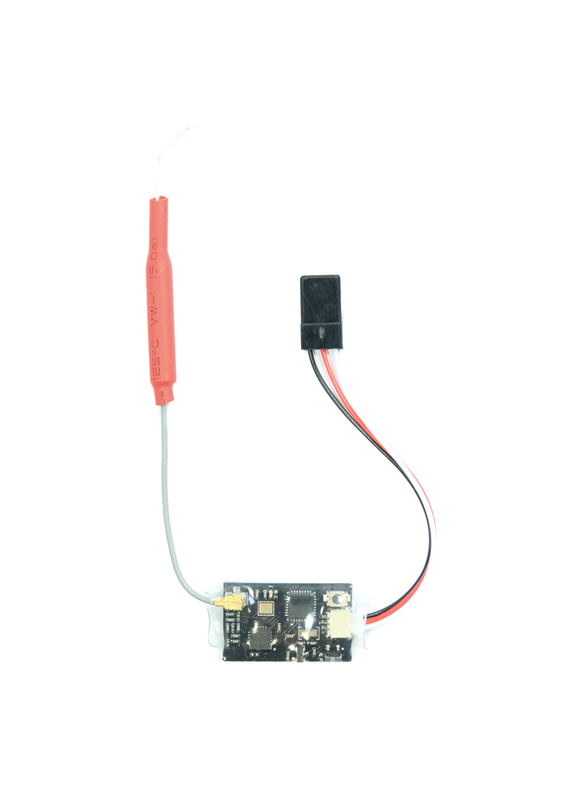 This Frsky compatible reciever is perfect for micro quads and mini FPV racers. It's tiny is size and only weighs a few grams. It has an 8 Channel SBus output, making it comptaible with most flight controllers. We use it with the Tarot 130 racing drone as it comes with the connection wire to make it plug and play. The Rx is compatible with Frsky radios X9D(plus) and XJT. 3. Select BIND in Receiver option menu and press the ENTER button: the trasnmitter will start beeping. Press and hold the bind button on the receiver whilst powering on. The LED stays on for about 3 seconds and then turns off, this indicates completion of BIND. End BIND mode and release the Rx bind button. The receiver is ready to use after re-powering. Suitable for: Frsky X9D Taranis (Plus) RC(D8 mode ), XJT (D8 mode) etc.